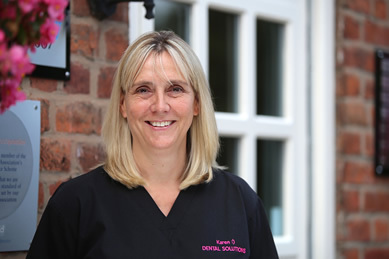 Karen has worked as a nurse in the dental profession for over 20 years and with Gavin since he first opened Dental Solutions 18 years ago. She likes walking, watching football and spending time with her family. Favourite holiday: – The Balearics with all the family.